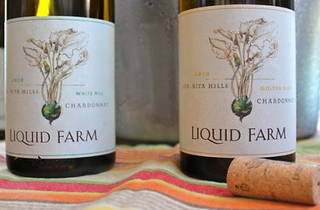 Enjoy the terroir of a California chardonnay at the Liquid Farm release party. 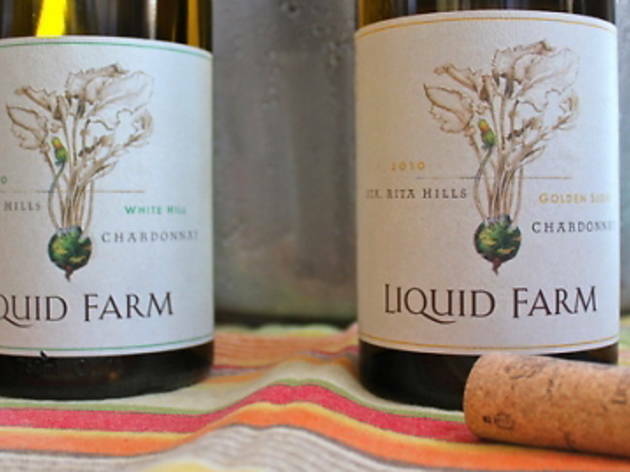 Nibble on a selection of cheese from The Cheese Store of Beverly Hills and attempt to blind identify a lineup of coastal chardonnays. The pizza oven will be fired up to turn out complimentary bites, with free tastings offered for purchases of $40 or more.